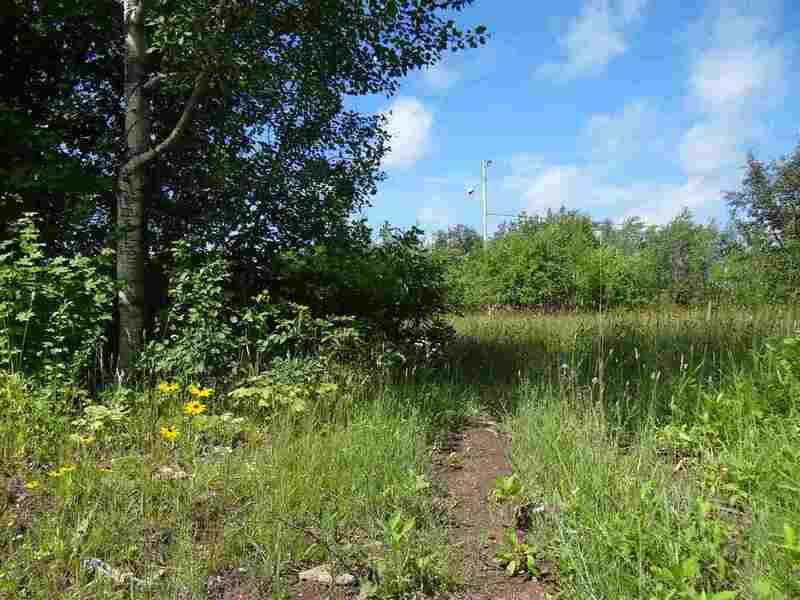 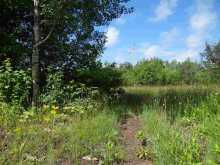 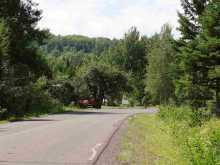 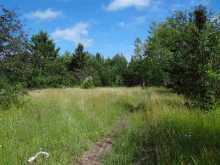 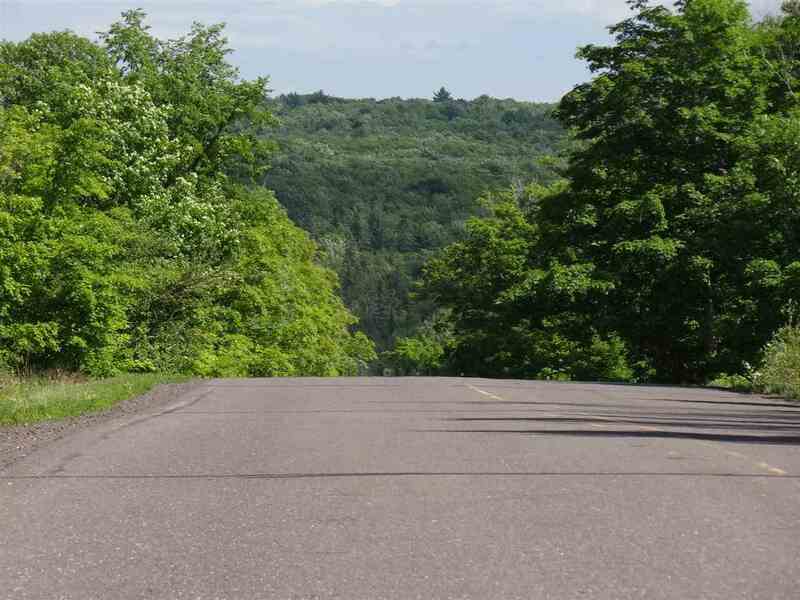 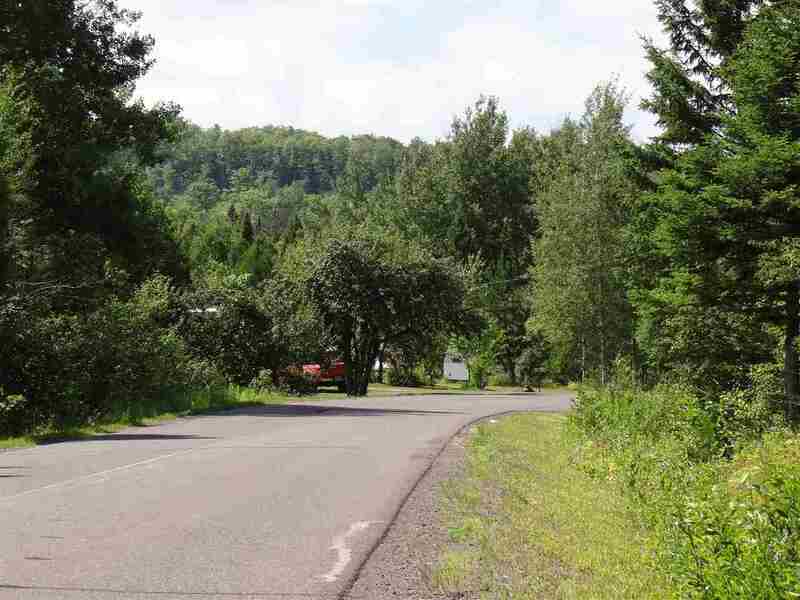 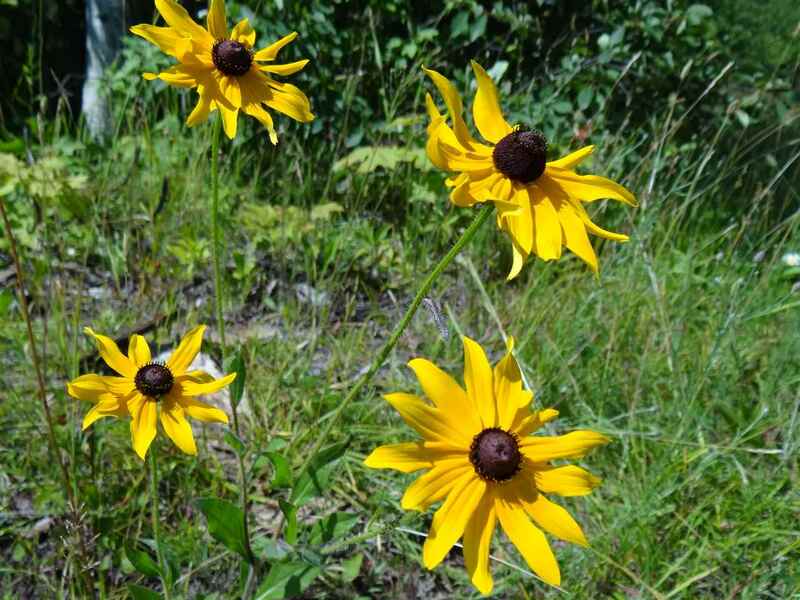 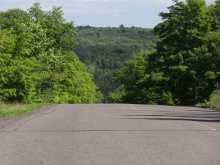 Nice, affordable parcel of land just minutes from Houghton/Hancock! 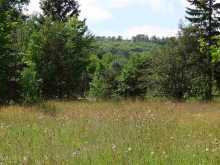 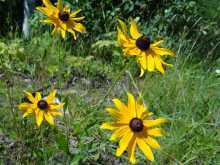 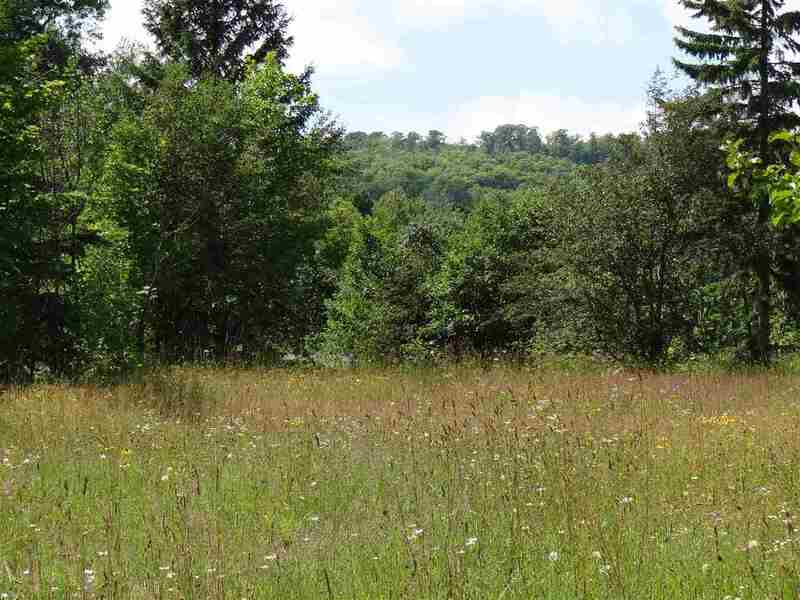 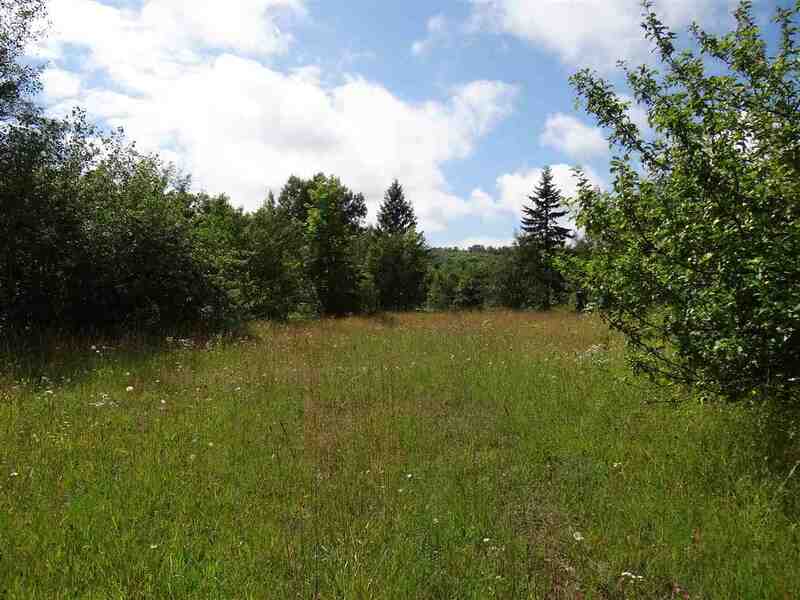 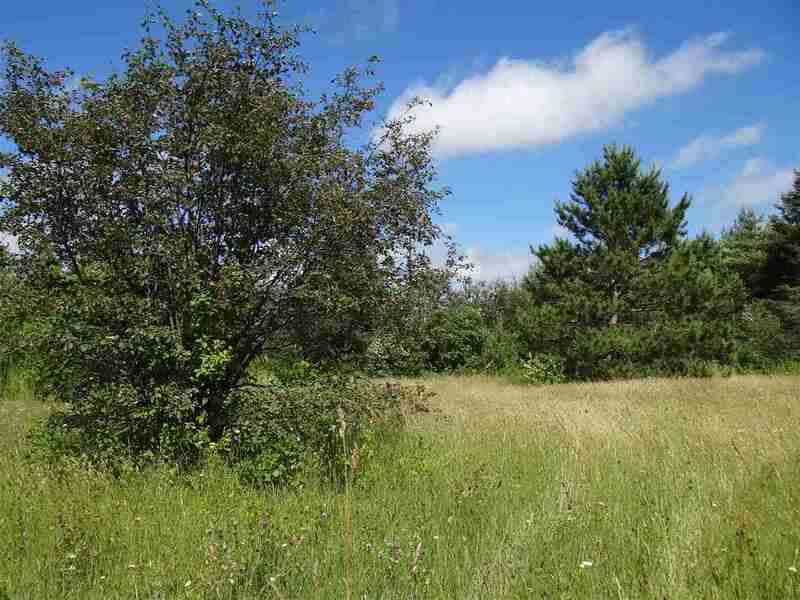 The property is about 3 acres in size, and is a nice mix of high and dry forest and clearings. 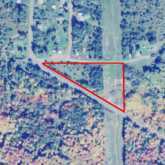 Utilities available on a good year round blacktop road. 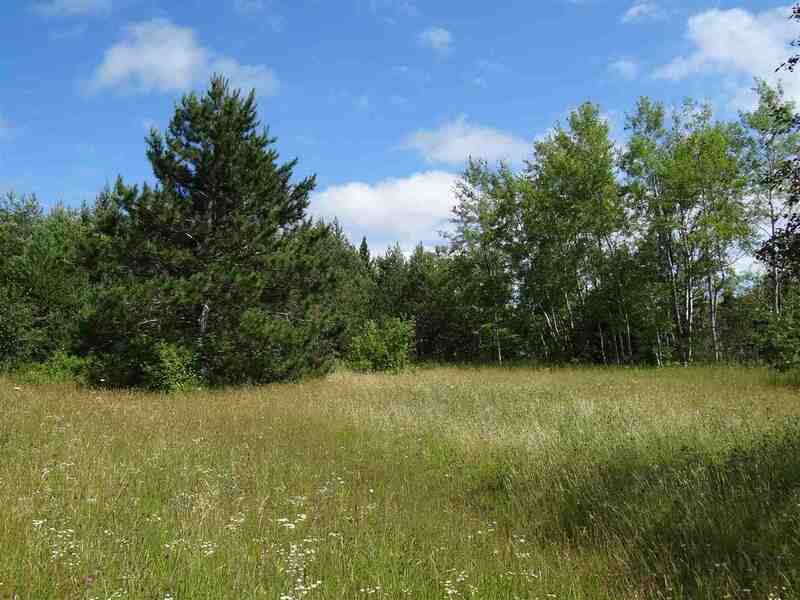 Close proximity to thousands of acres of CFA lands for ample recreational opportunities. 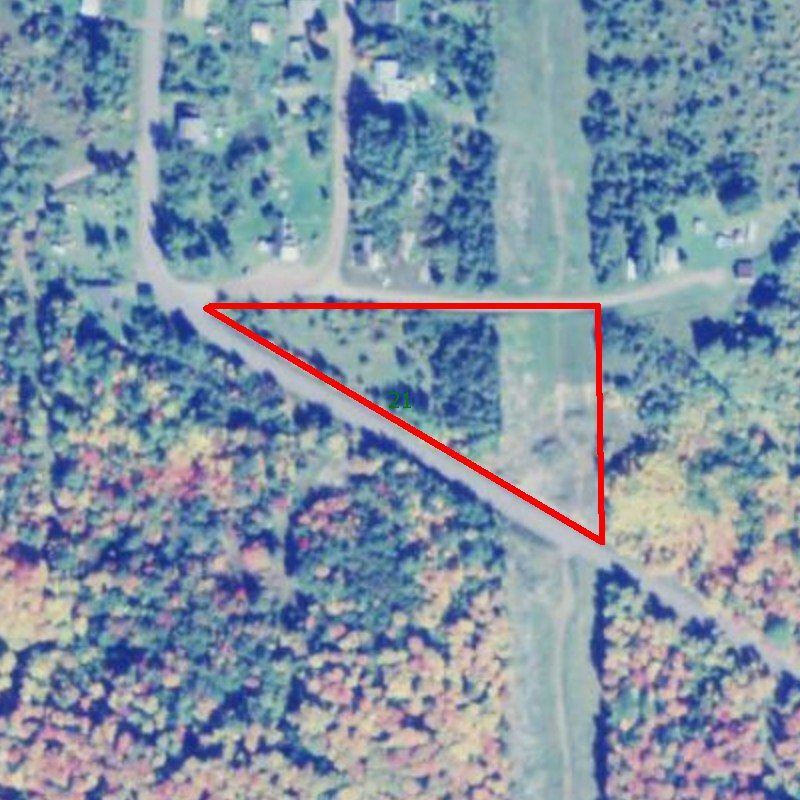 Sale subject to land division approval, and survey recommended for exact acreage amount. Short term seller financing available.